With the PADI E-learning program, you can enroll and follow up your scuba diving theory practice at your convenience, anywhere, 24 hours a day, 7 days a week. The PADI E-Learnig program gives you the flexibility to study at your own time. 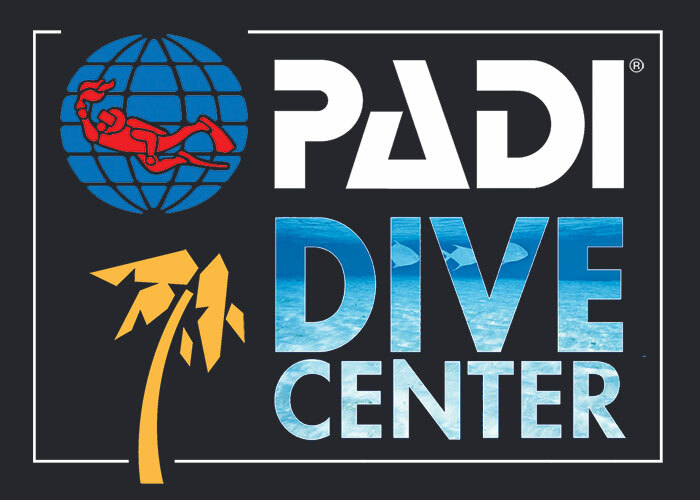 However, if you need any help or advice during your course, you can always contact one of our PADI Instructor by email, phone or through our virtual classroom. 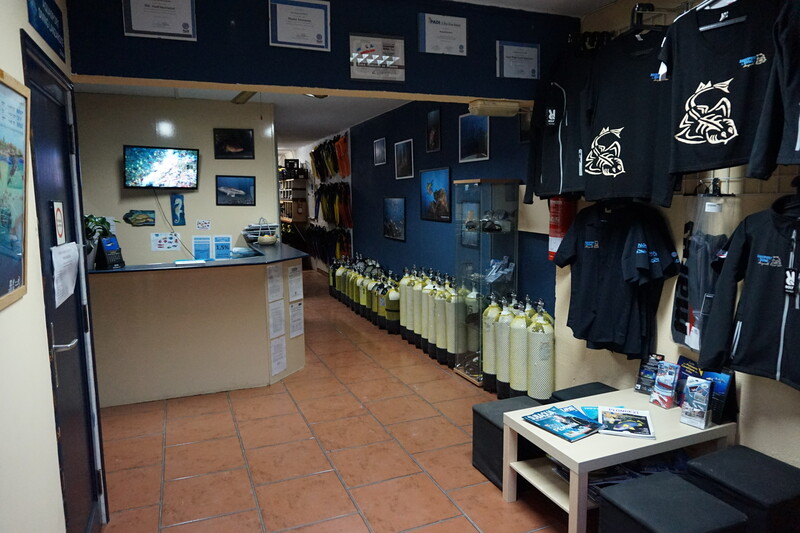 The theory consists in reading 3 or 5 chapters of the PADI manual (depending on your level course). 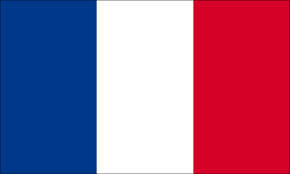 At the end of each chapter, you answer the « knowledge review » which will be corrected. The good understanding of your knowledge will be valid with a final multiple choice answer exam. 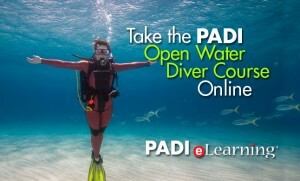 PADI E-learning makes the remaining skills easier, more efficient and funnier than ever. 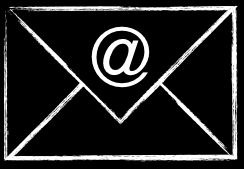 You have all the benefit of computer assisted learning including advice, knowledge reviews results and flexibility.